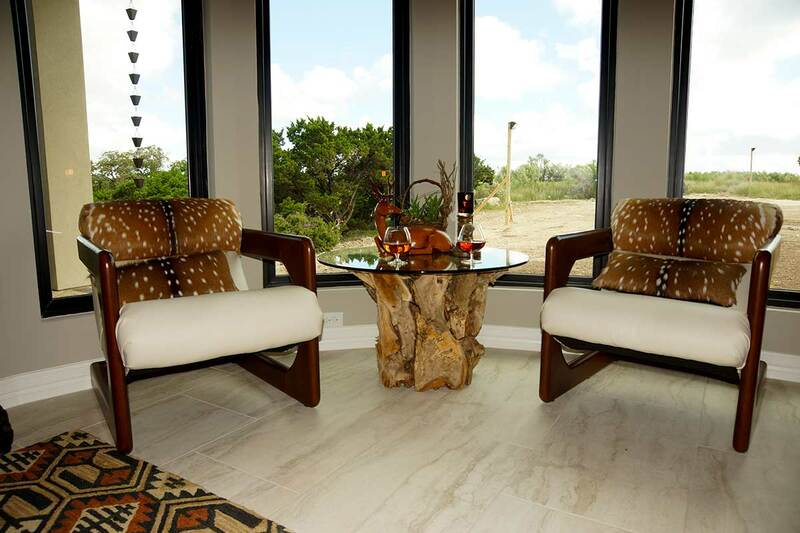 Catrina is proud to have received many honors in the San Antonio Parade of Homes and she is celebrated in the industry for her award winning Contemporary Furniture, Custom Western Furniture and Texas Hill Country Interiors. 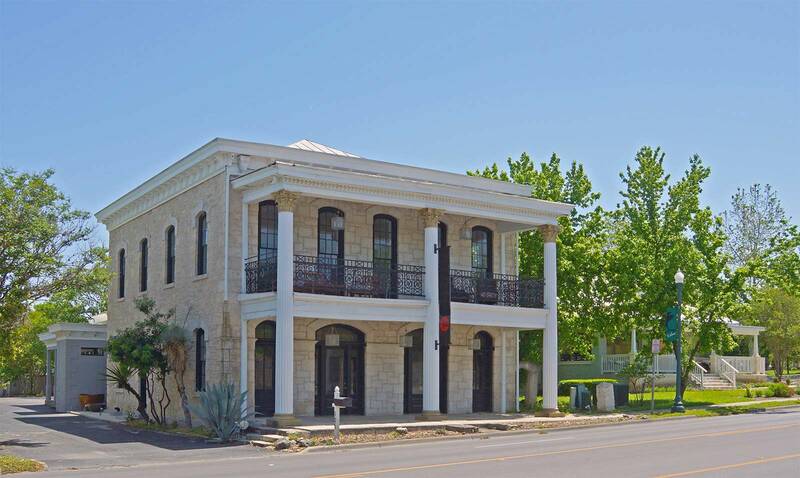 Catrina's Interiors stunning Texas Leather and Rustic Furniture is always beautifully accented with fine art paintings, antler chandeliers, bronze statues, scrolled iron work, oriental rugs and other exquisite accessories. 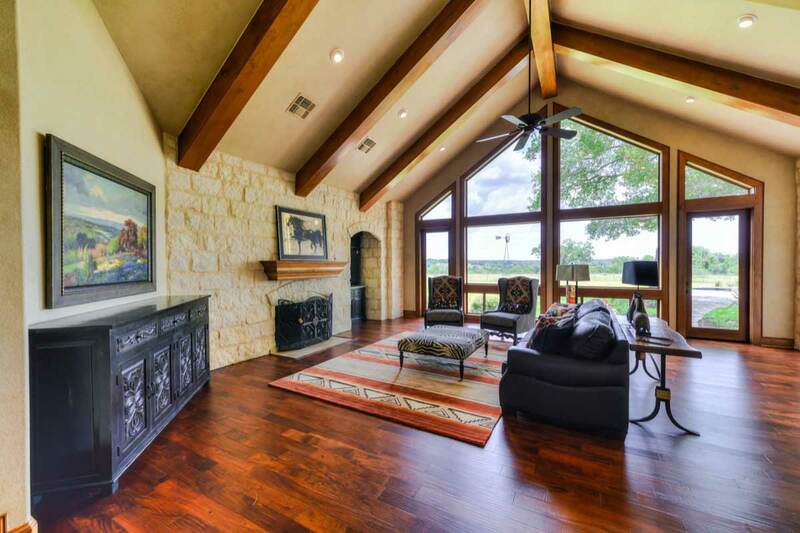 Catrina is a revered San Antonio interior designer, home builder and architectural designer, who has been in business for more than forty years. More than fifty custom craftsmen build or create one of a kind pieces specifically for our clients. 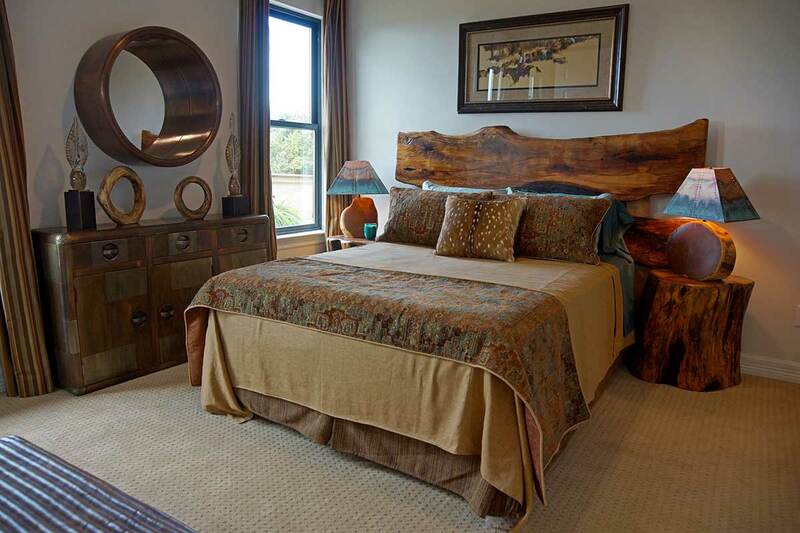 Catrina's Interiors specializes in unique custom pieces of all styles in alder, cedar, mesquite, pine and antique woods. Whether it is a desk for your office, an armoire for your master suite, a TV unit for your game room, or a dining table and chairs, Catrina will be there every step of the way helping you create an heirloom to be enjoyed for years to come. We have a full staff of professional designers to assist you with all your decorating needs, from new construction to remodeling. For those in search of all that glitters, whether your style is Hacienda, Texas Ranch, Hollywood or Camelot, Catrina’s unique creations will make your home sparkle with award winning designs. Catrina's Interiors brings the majesty of royal palaces and stately homes to those in search of all that glitters. Whether your style is Hollywood or Camelot, these unique creations will make your home sparkle. Our award winning designs are inspired by the magnificent castles and chateaus of Kings and Queens whose luxurious furnishings have been recreated just for you. Step into the King's chamber, or out onto the red carpet in front of the flashbulbs of paparazzi cameras, and picture yourself in the glamour and drama that is the inspiration for Catrina's sparkling collection. The glittering ensembles bring the influence of world adventures to life with traditional styling, rich tones and finishes. The quality and attention to detail is masterfully evidenced throughout the collection. 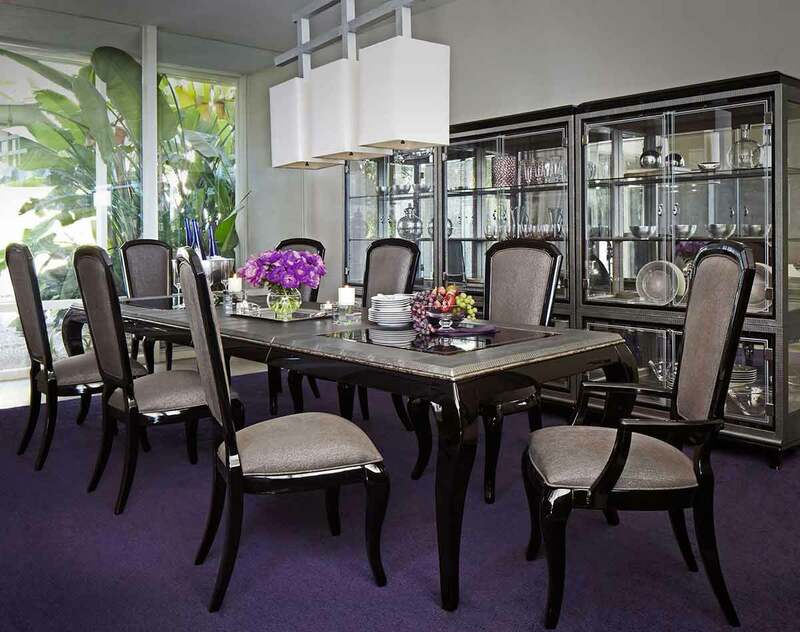 Catrina's Interiors is a manufacturer of fine custom furniture and an authorized dealer for many of the finest household names in furniture. When purchasing from us you can rest assured that our products and services have the full backing of our suppliers. Our sparkling collections are sure to impress with their fine show woods and finishes, ornate metalwork, exquisite marble inlays and intricate carvings. Like the timeless treasures that inspired it, Catrina's exquisite range brings to life a look of affluence and grandeur which will transform your family home into a glittering palace fit for a king. We are easy to find at 705 South Main Street Boerne, Texas 78006. 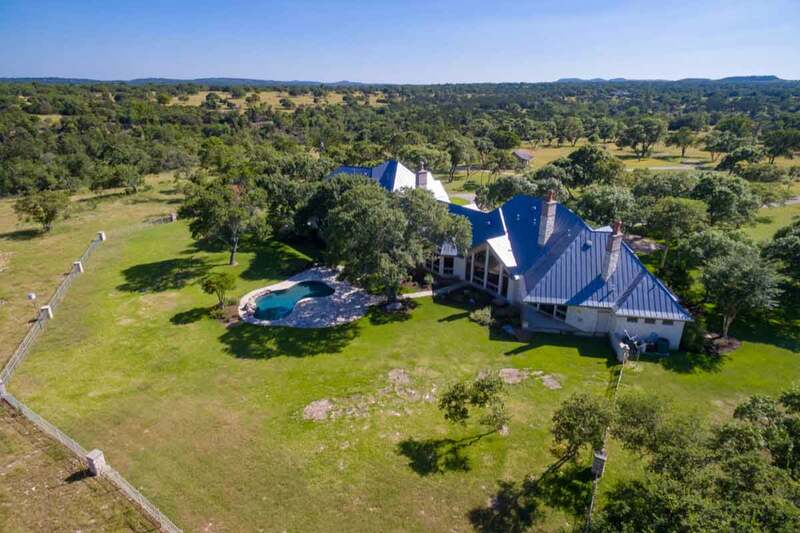 For a map, directions and more information on what we can offer, please feel free to contact us at 830-331-9010 or 210-535-3070 or visit our large showroom. At Catrina’s Interiors form and function are inseparable. 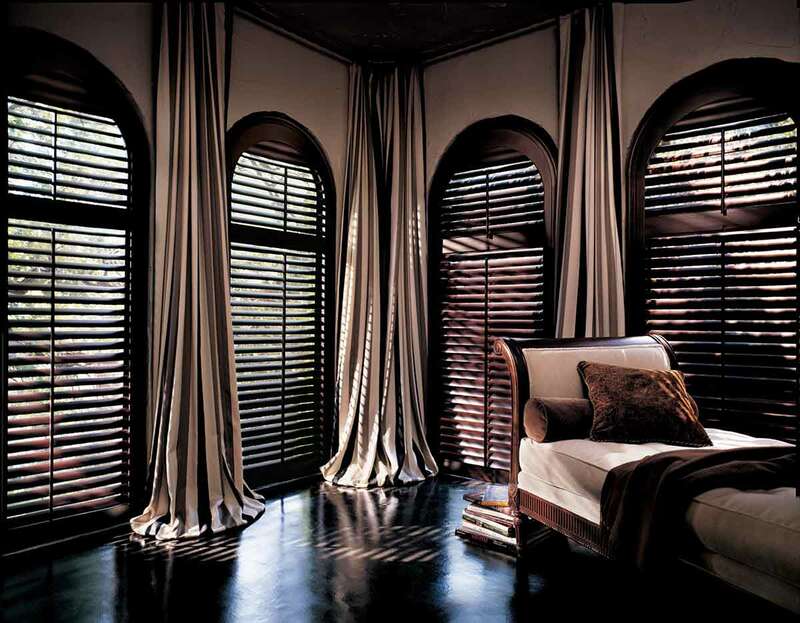 Well-designed window fashions do more than simply cover a window. Great design is beautiful to live with, provides variable light control, insulates rooms against heat and cold while saving energy, protects your furnishings from damaging UV rays, and even absorbs sound, improving the acoustics in a room. And furthermore our advanced operating systems make using our products a pleasure every day. Now that’s artful window dressing. 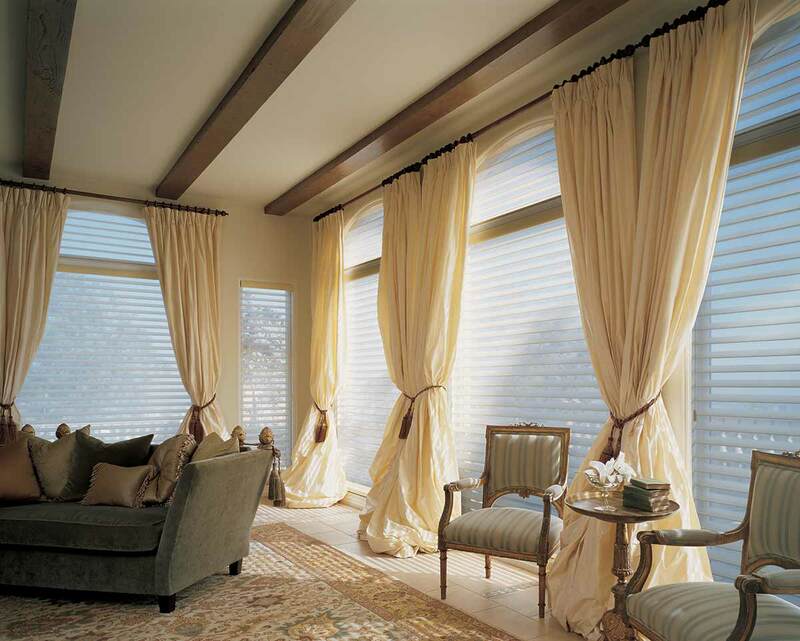 Our window fashions are available in a wide variety of product designs with fabrics and materials that come in a range of opacities from sheer to opaque—offering varying degrees of privacy and light control options. 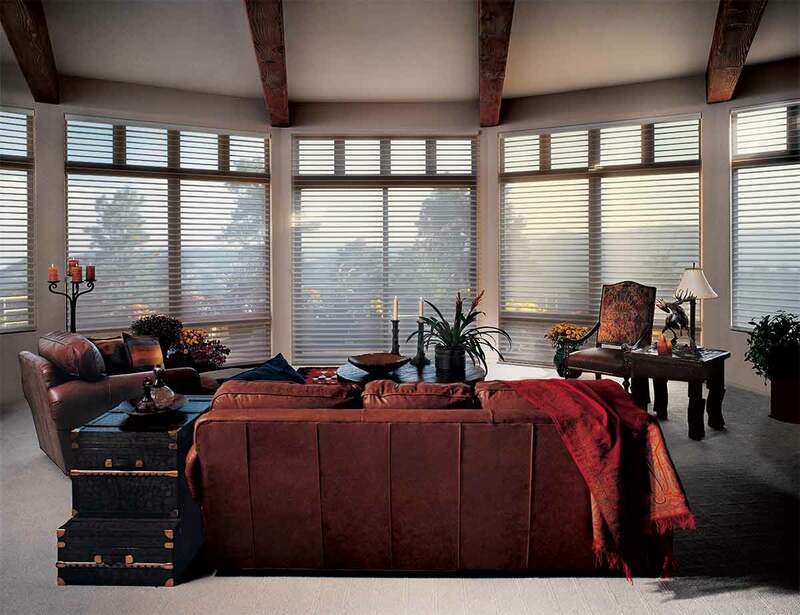 All of our window fashions are designed and custom-assembled in the U.S. Our longstanding commitment to quality and innovation means you’ll enjoy choices at Catrina’s Interiors that you won’t find anywhere else. The translucent fabrics that many of our products offer are specially engineered to diffuse harsh sunlight and draw it deeper into the room – dispersing the light to help illuminate your home naturally and reduce the need for artificial light. Our semi-opaque and opaque fabrics and materials are more appropriate for room darkening when you want as little light as possible. 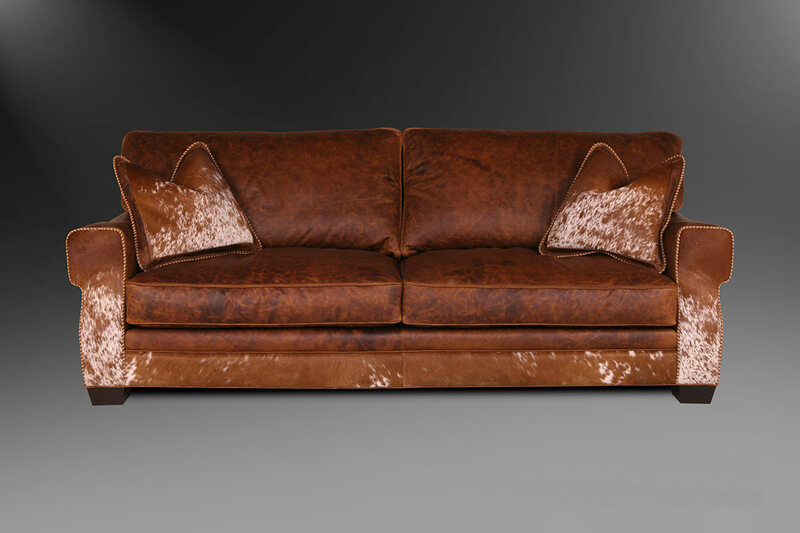 Catrina's Interiors works closely with family-owned boutique leather upholstery company Eleanor Rigby Leather who are dedicated to creativity and craftsmanship. We offer a range of fully customizable frames which feature drop-in coil with spring seat cushions wrapped in an ultra-plush feather down and polyester fiber blend. Hand-applied finishes and unique stitching details are a hallmark. The world’s finest hides are sourced and Old World bench-made techniques, that exemplify a commitment to quality, are always honored. But it’s the artisans and the living library of skills they possess that truly shape these products. It’s all about the leather and only the real thing is used. All hides are top grain leather and no splits or bonded products are used anywhere. Utilizing many years of leather buying experience we select some of the finest hides available from resources around the globe. Characteristics of all our leathers include a luxurious touch and buttery softness. Leather is a natural product and no two hides are the same. Skilled markers and cutters carefully select and arrange each piece of the patterns on the hides to maximize the natural beauty of the leathers, the softness and touch to the hand, and the overall beauty of the finished piece. 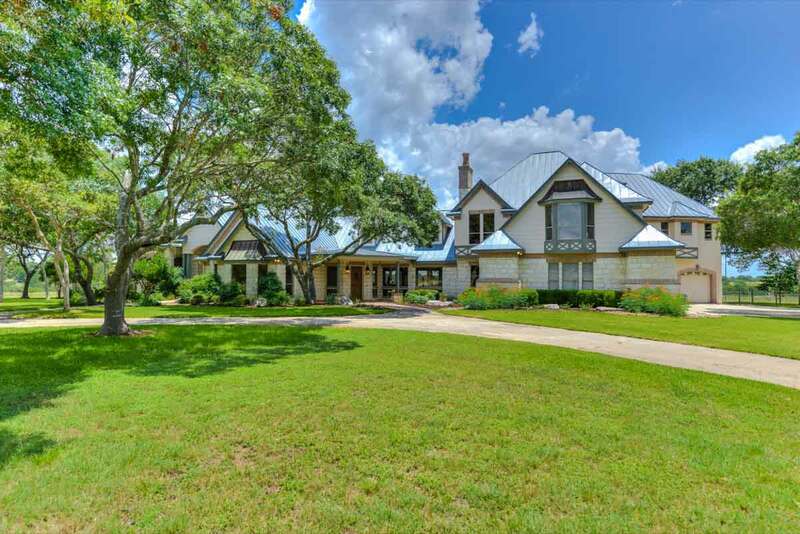 The people's choice for the staging of homes and ranches for sale in Texas. 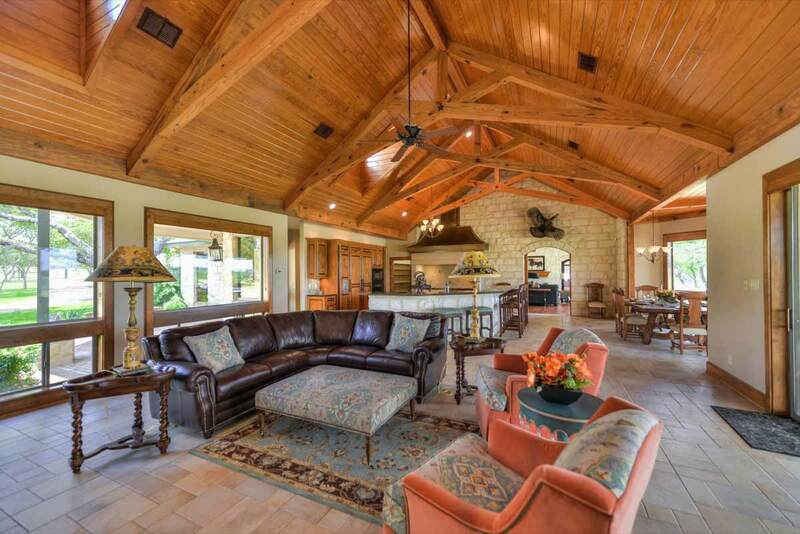 Catrina's Interiors is the people's choice for the staging of homes and ranches for sale in Texas. 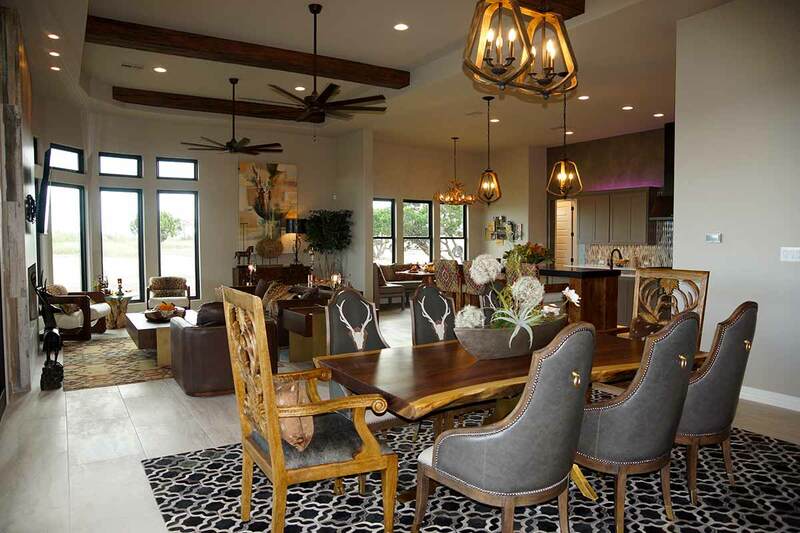 We are located in Boerne, San Antonio, Texas and are the Southwest's premier location for elegant contemporary furniture, western furniture, ranch furniture, hill country furniture and old world furnishings. 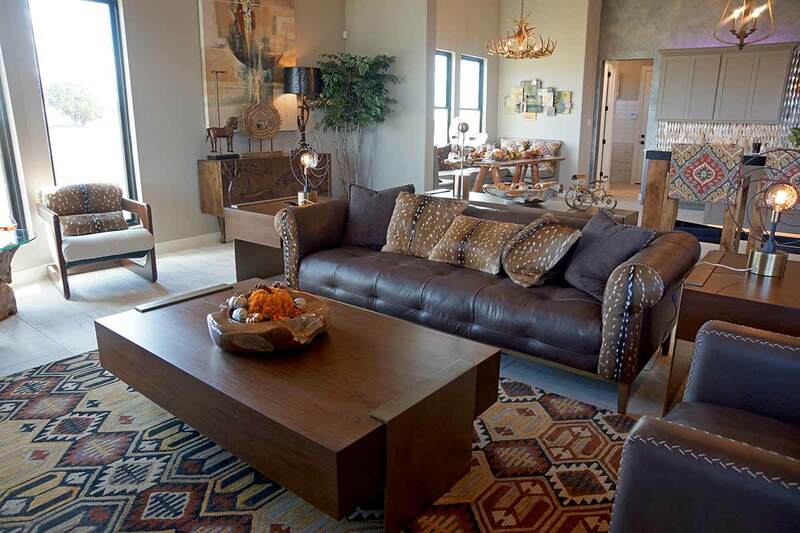 Whether your preference is custom furniture, custom upholstery, Hill Country furniture, Texas leather upholstery, rustic furniture, Tuscan furniture, old world furniture, iron furniture, mesquite furniture, or an eclectic blend of contrasting styles, you will find an unrivalled selection in our San Antonio furniture store. We specialize in rare architectural pieces, fine art paintings, antler chandeliers, bronze statues, scrolled iron work, oriental rugs and antiques. 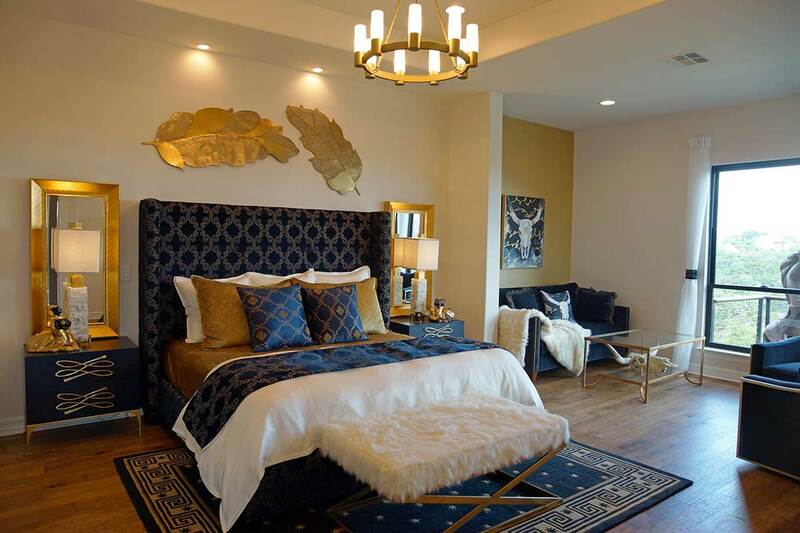 Catrina’s Interiors offers living room suites, bedroom suites. Bathroom suites and dining room suites that magically bring your inner style and discerning taste into the material world. As you stroll around the Boerne, San Antonio store in every nook and cranny you will discover a must-have item. 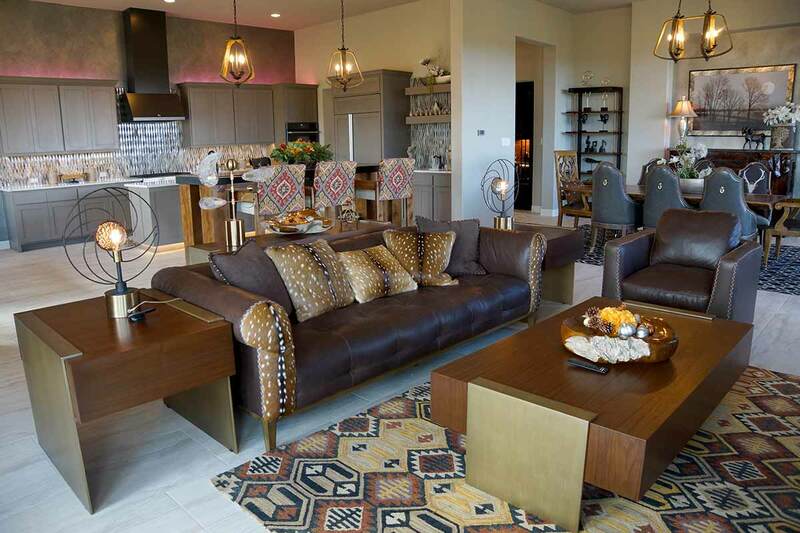 Catrina’s designs dance to music with a world beat and you can see rare furnishings that would be at home amongst any décor. Splendid pieces from around the world greet you in every room and whisper to you “take me, take me”.